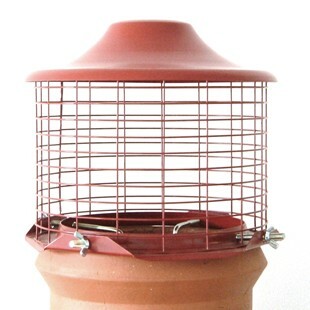 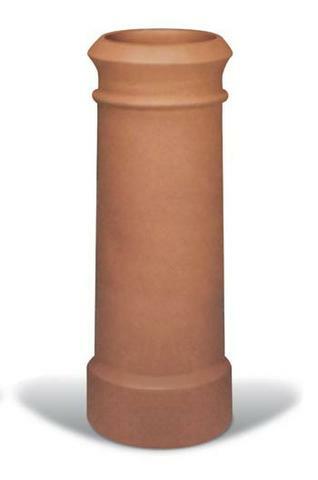 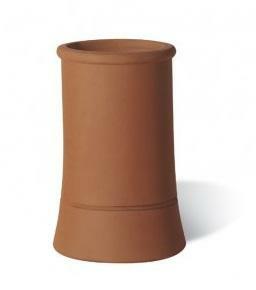 Designed to prevent birds, vermin and debris entering the flue and to help prevent rainwater ingress. 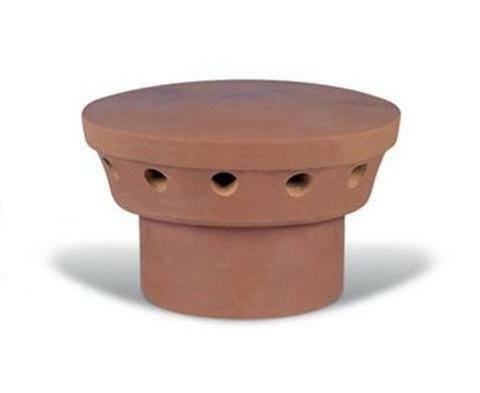 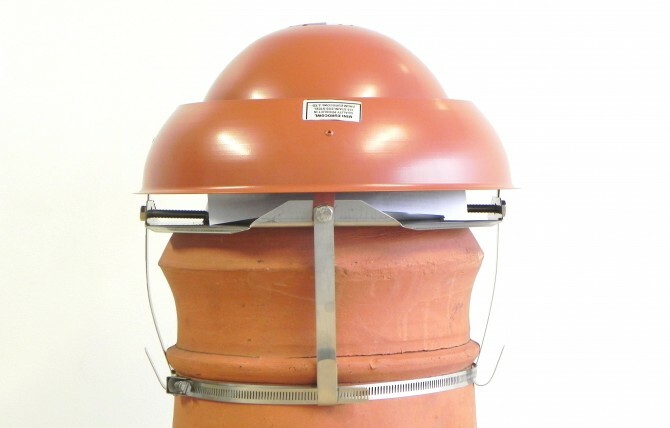 Designed primarily for unused flues to prevent the entry of birds, vermin, and rainwater, the Topcap can aslo be used on active flues when adjusted to its maximum height. 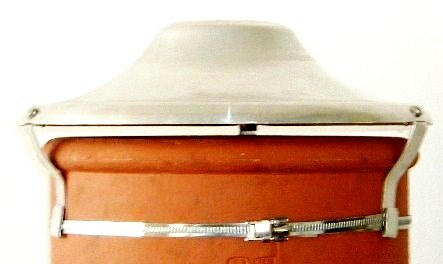 Designed to cure smokey fireplaces, stoves etc by combating downdraught caused by turbulent wind conditions.